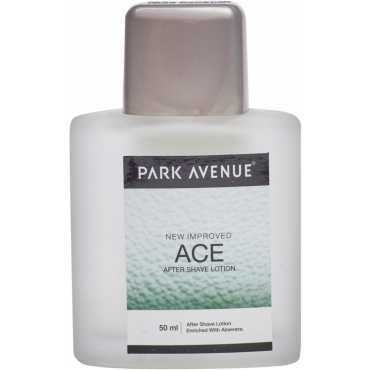 Park Avenue Good Morning Deodorant (Super Saver Mega Pack) Price in India, Specifications, Reviews & Offers. Buy online @ Amazon. The lowest Park Avenue Good Morning Deodorant (Super Saver Mega Pack) Price in India is ₹265 ₹234 at Amazon. Buy Park Avenue Good Morning Deodorant (Super Saver Mega Pack) online at Amazon. 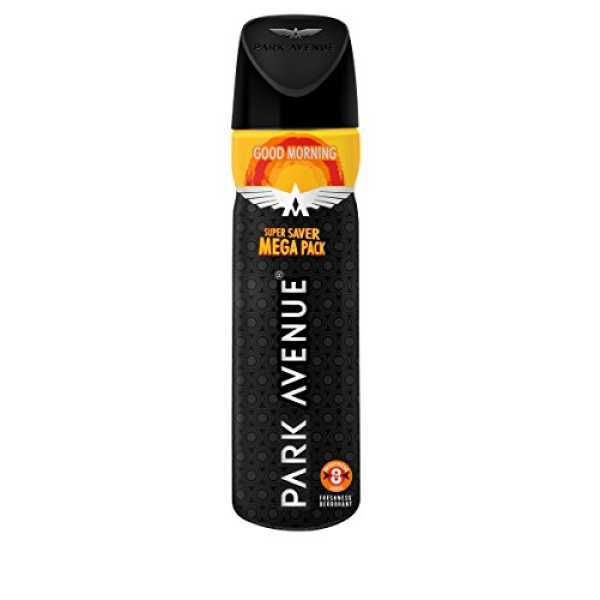 Please go through Park Avenue Good Morning Deodorant (Super Saver Mega Pack) full specifications, features, expert review and unboxing videos before purchasing.